It is to be always remembered that Fat is not bad for the body, but excess fat is definitely a cause for concern. Excess body fat is just not just visibly bad, but actually proves detrimental for your overall health. Increased heart disease risk or diabetes could become a permanent companion of a person who is obese and has excess body fat. The fat accumulated in the abdominal waist, back, waist or in thighs, arms or neck has immense health risk for a man. Many people don’t know, actually how to keep them fit and what should be the ideal weight for one. The weight can’t be the same for all. It varies person-to-person and depends upon the height, daily-routine and natural requirements of the body. Therefore, obviously, a tall man will have more weight in comparison to a not-so-tall man. Isn’t it? Let’s read some beneficial steps which will help you lose belly fat and that too effectively. Your concern should be to focus your energy on reducing belly fat and overall effective weight loss. 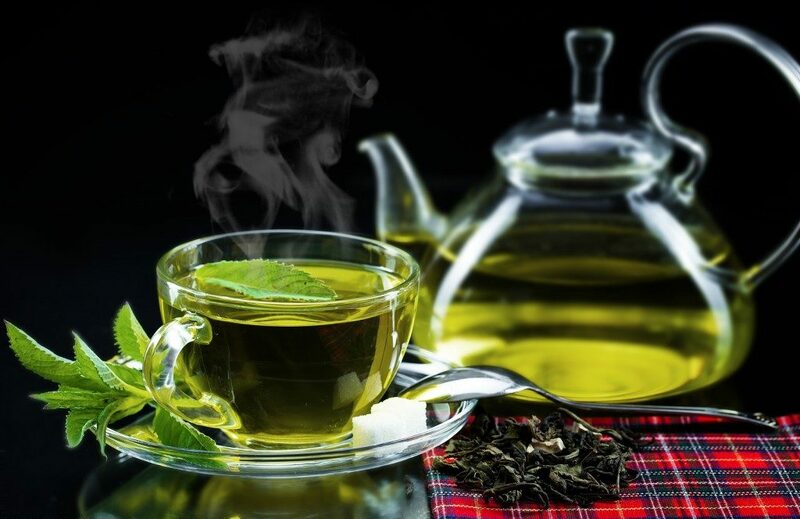 Include Green tea in your daily routine–Green tea is a modern day beverage which has plentiful antioxidants, which can help in burning fat accumulation around the waist. It targets the bad fatty acids and does not let them group around your waist. Green tea combined with daily exercise has the potential to make you fit in a very short time and that too without any side effect. In fact, Green tea consumption gives the added benefit of youthful bright skin and radiant glow. So why not include this magical beverage in your diet today. 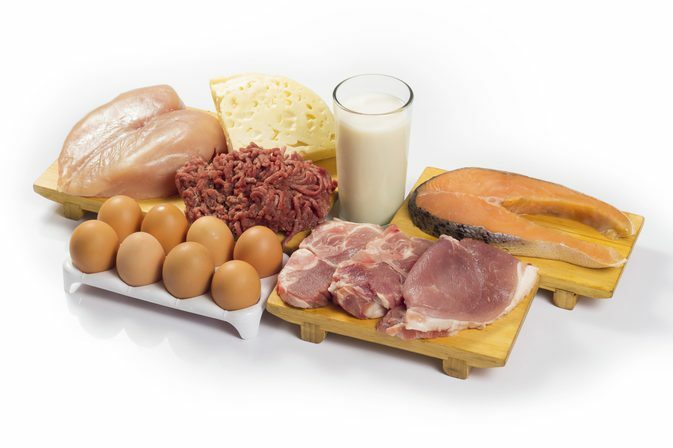 Consume more protein daily – Protein builds muscle and improves the immunity of the body. Its consumption can mislead many that it may actually boost obesity and excess fat accumulation in the body. A long-term study shows that protein intake for the long-term has actually reduced the fat growth in the body. It is inversely related to fat accumulation. Eating cereals, legumes, nuts, eggs, and fish daily will not allow the fat to accumulate and even do not allow the fat to come back if you stop the exercise or any weight loss efforts. Another reason to include protein in your diet is that if a person wants to eliminate excess fat, then it should be replaced by a protein which is very beneficial for the body and body growth. The added benefit of consuming protein is healthy hair and shiny nails. Eat foods rich in fibers – this is the tip that we are used to reading in our high school science textbook, but then we are not so fearful about weight gain or excess body fat accumulation. The reason for including fibrous food like green vegetables is because they add themselves to food in the stomach and give fullness to the whole stock there. The food movement becomes slower in the stomach and it gets really good absorbed by the body. The fibers also help in the quick digestion of the food not letting fat to be accumulated around the waist. 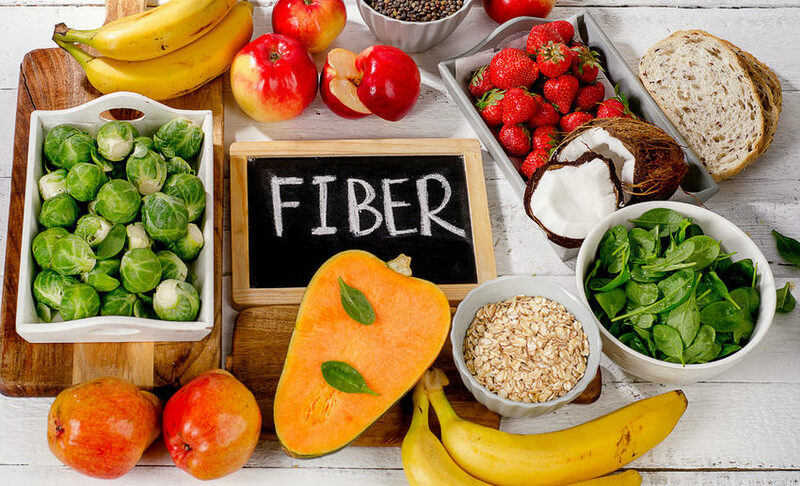 The fiber present in food is the most essential element for a healthy body and it should not ignore in any case. Now, what is the added benefit of having fibrous food? It gets rid a person from constipation problem and unhealthy digestion. Daily exercise is the all-time hit formula – Doctors, trainers and yoga gurus have always focused on the idea to have a slim body and that is exercising on a daily basis. Today’s lifestyle has become extremely busy and even if you work hard physically, you can’t claim to have an attractive body. The reason is that often the kind of work done by you is not sufficient to burn the belly fat and that is why the need of the hour is to include some specific exercise focusing on excess fat grown around the waist. These kinds of exercise help to burn the excess fat through eliminating toxins via sweat. The more you sweat the more unwanted element will leave your divine body. That is why daily exercise even for half an hour should be the commitment of every man.